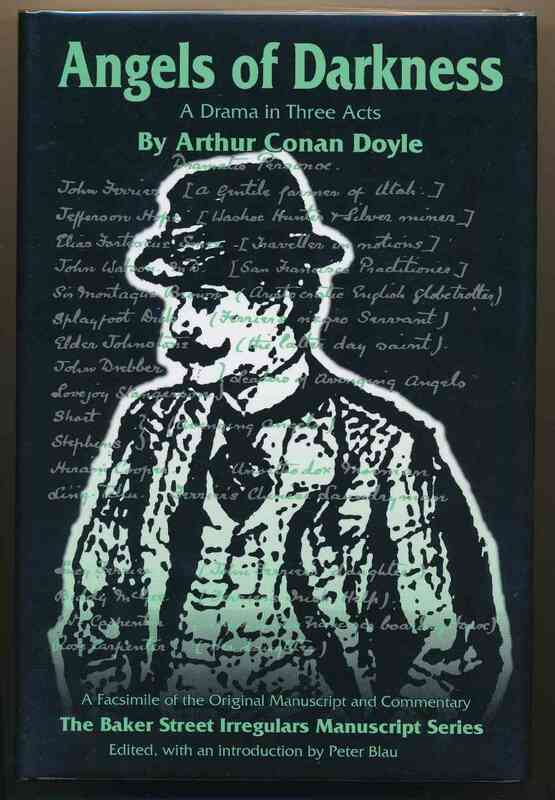 by Arthur Conan Doyle ; edited, with an introduction by Peter Blau. 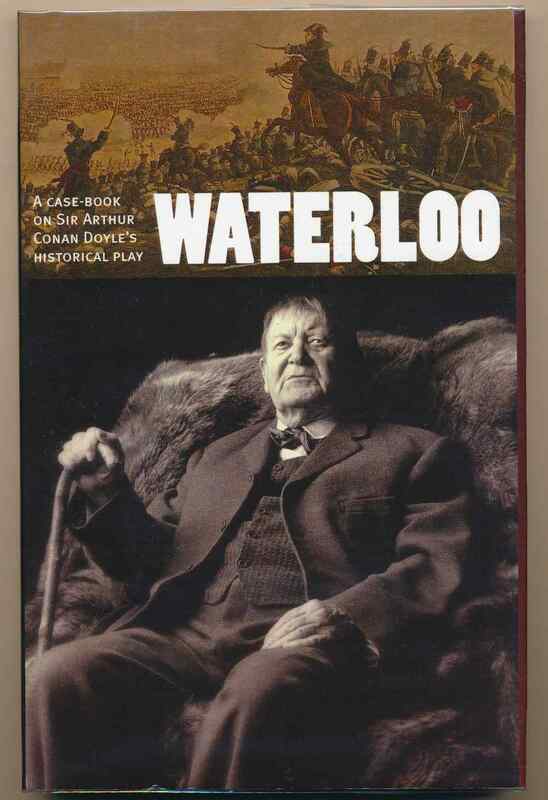 New York : Baker Street Irregulars, 2002. vii, 191 pages. (Baker Street Irregulars manuscript series). A facsimile of the original text showing the author's amendments, etc., with essays by noted Doyle scholars. Author: Doyle, Arthur Conan Blau, Peter E.